Get ready to say goodbye to your Galaxy Note 7, as in a recent development Samsung has issued a recall because of reports of explosions! Okay, it is not a blowing-up-the-petrol-station kind of explosion, but it can still cause a fire depending on where your phone was when it happened. So you shouldn’t expect a smouldering crater in your den or a blown up car as you read this article, but you should still be careful using it, in case you still think you can handle the risk. Apparently, Samsung is not recalling every single Galaxy Note 7 shipped. The Chinese version of the phones is not to be recalled as yet because they were sent with a different battery and haven’t reported any problems. But Samsung’s woes are not alleviated in any way, as most of the shipments were in fact made outside China. There is no official estimate on the number of recalls, but it’s believed to be in the millions. The total number of Galaxy Note 7 shipments are thought to be about 2.5 million, so that gives you an idea of the enormity of the crisis. Given this Samsung has offered two options to their customers, they can either have their phones repaired or can replace it with a brand new unit with a better battery. Samsung’s flustered position can be judged from the fact that they are even offering full refunds to their customers. Although stories of blowing up batteries are not uncommon but recalls on such massive scales are incredibly rare. 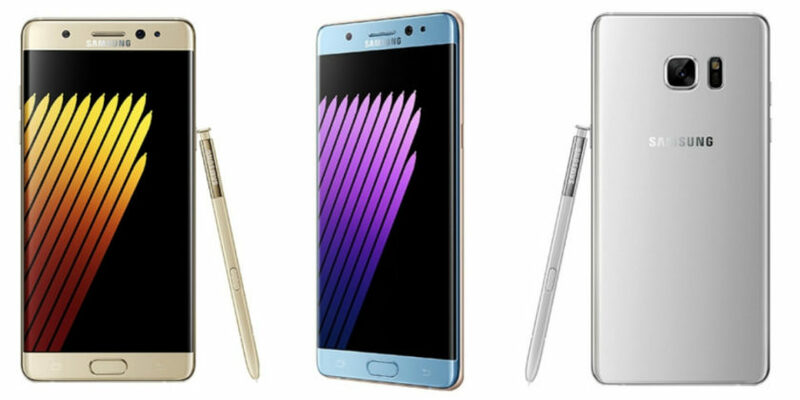 Have you suffered from this major recall of Samsung Note 7? Comment below!